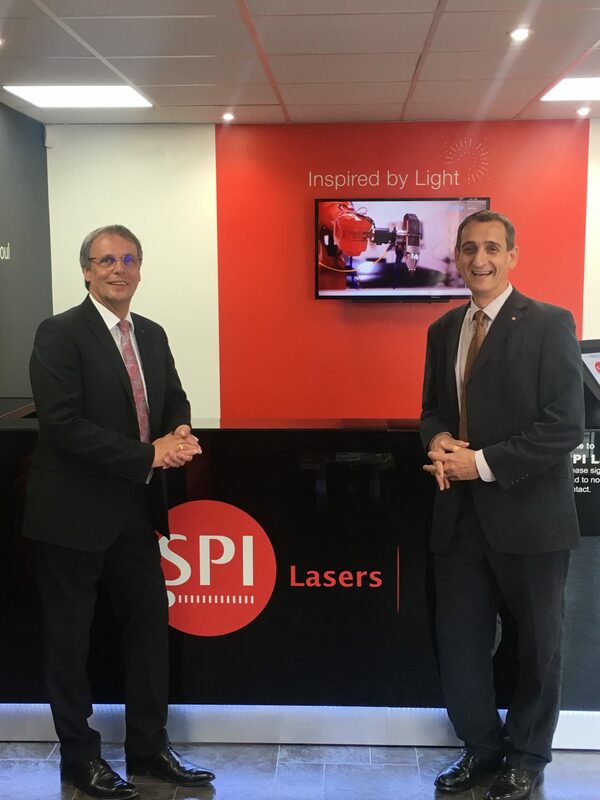 Employees and the Managing and Supervisory Boards of SPI Lasers have today celebrated completion of their new UK manufacturing facility with a grand-opening ceremony. 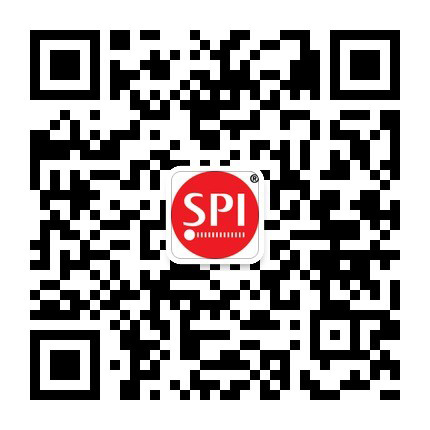 Completed in only 6 months, the new building increases manufacturing space by approximately 40,000 sq ft (3,716m2) and its overall site footprint to over 100,000 sq ft (9,290m2). 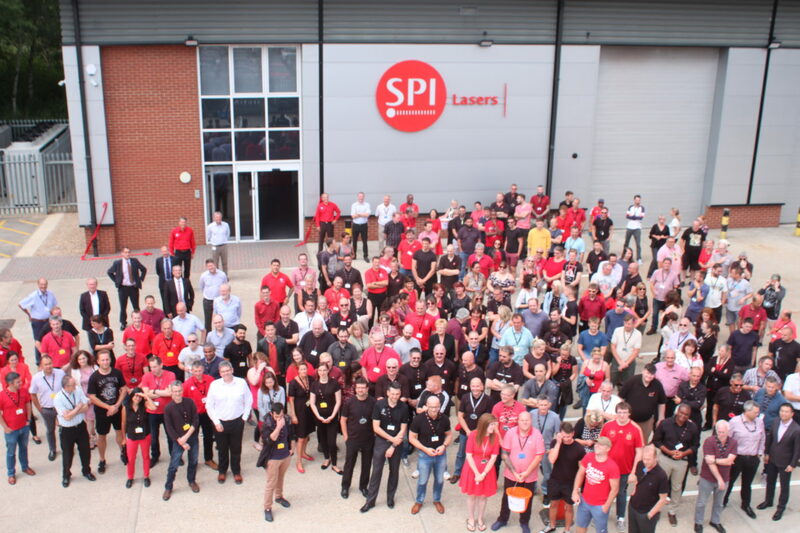 As part of the days celebrations attendees were encouraged to wear key colours from the SPI Lasers brand palette (mainly red and black) and make a donation to MIND the Mental Health charity; in total £452 was collected on the day! Christian Schmitz (TRUMPF CEO LT) & Mark Greenwood (CEO SPI Lasers) inside the new facilities reception area. 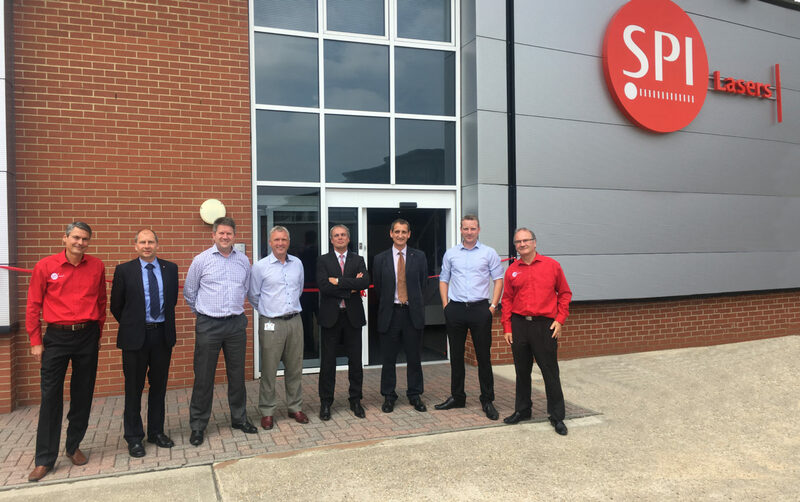 SPI Lasers employees outside the new production facility in Hedge End, Southampton (UK).